Qantas has partnered with Slingshot to launch an accelerator program, with the airline seeking to work with innovative startups and scaleups. The AVRO Accelerator is named after the company’s first aircraft, the Avro 504k. Up to 10 teams will have an opportunity to work with the airline in the 12-week program, with the teams having access to mentors as well as anonymised customer and operational data and technology platforms from Qantas. Participants will receive up to $150,000 funding from the Slingshot Venture Fund. 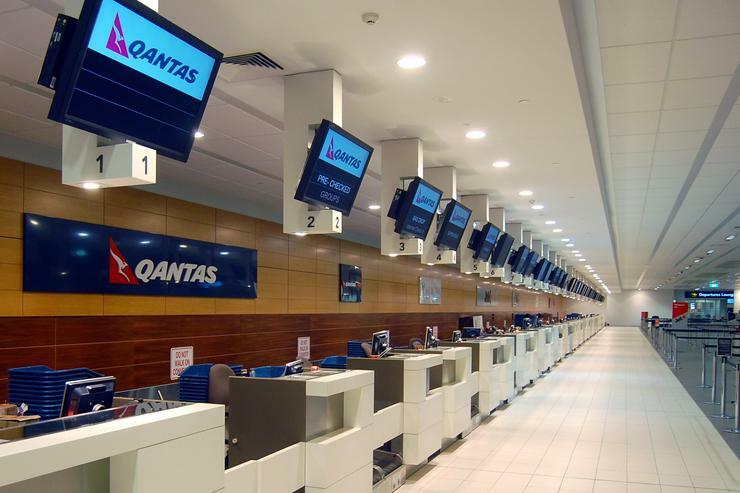 “Customer needs keep evolving and the limits of technology are constantly expanding, so there is a clear business imperative for us to find new ways to improve how we operate,” Qantas CEO Alan Joyce said in a statement. Details of the AVRO Accelerator program are available from Qantas’ website.